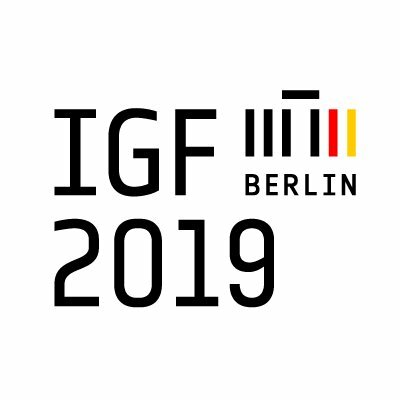 The fourteenth Annual Meeting of the Internet Governance Forum (IGF) will be hosted by the Government of Germanyin Berlin from 25 to 29 November 2019. 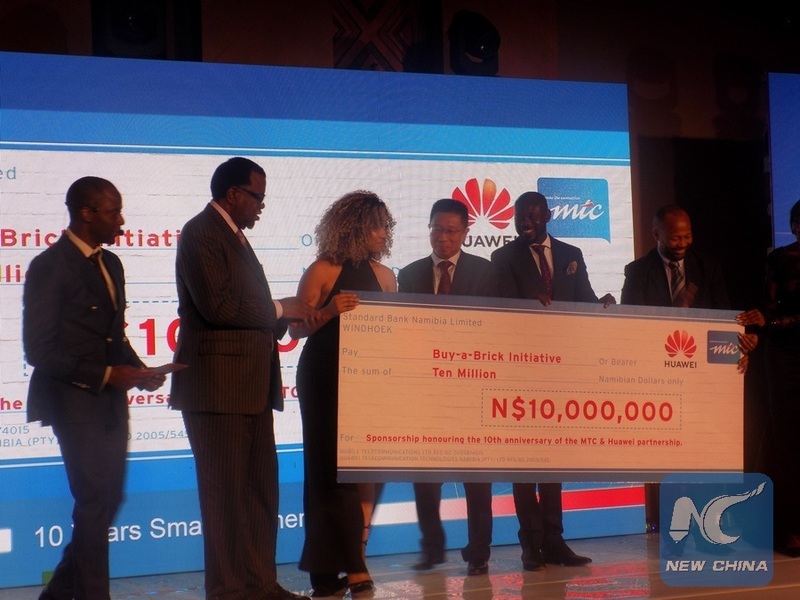 An official with Namibia's main tele-communications firm MTC has hailed the firm's cooperation with Chinese tech giant Huawei. Such a partnership is not only promoting the development of information communication technologies, but also promoting the overall technological progress, said Kim Jin, head of MTC's Account Department, in an interview with Xinhua. 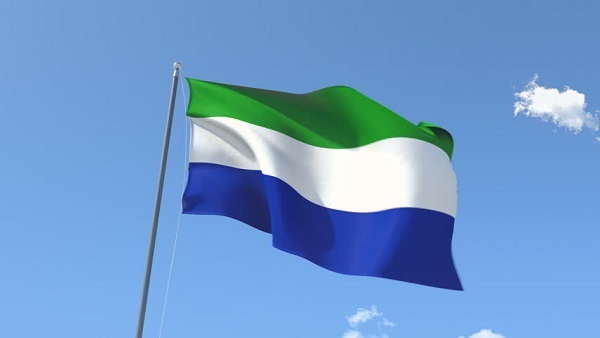 Following a technical audit, it is alleged that Sierra Leone's telecom regulator NATCOM promoted favouritism and unfair competition within the telecommunications industry between January 2015 and July 2018. That today’s child is hooked to the internet is not in doubt. The sooner we accept that this all-powerful communication and learning tool is here to stay and start working on how to deal with its negative aspects as far as children, the most vulnerable group, are concerned, the better. 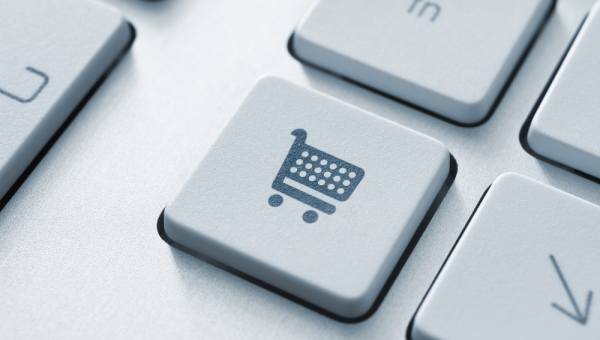 Nigerian online marketplace Jiji is to acquire the businesses of fellow classifieds platform OLX in Kenya, Ghana, Uganda, and Tanzania, and redirect OLX users in Nigeria to its own platform. All users of OLX Nigeria, OLX Ghana, OLX Kenya, OLX Tanzania, and OLX Uganda's sell-and-buy classifieds websites will be redirected to Jiji. 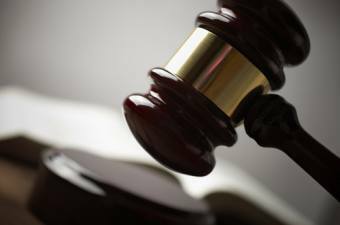 Ghana has launched a US$97-million World Bank-funded electronic justice (e-justice) system that would see the country's courts run paperless. President Nana Akufo-Addo launched the system on 20 March2019 and said it would provide an electronic platform to automate case filing, fee assessment, online payments and execution of court decisions, among other functions. 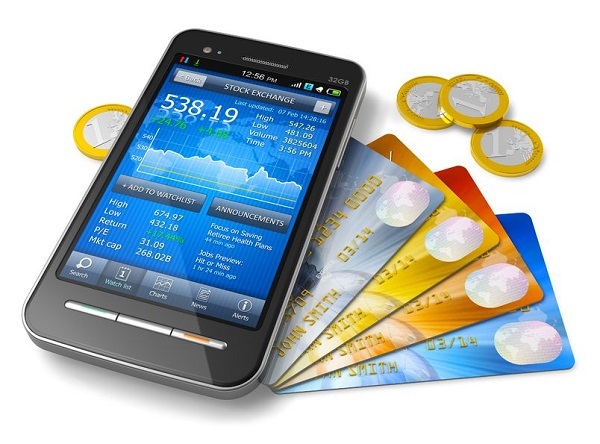 National ICT initiative(NIISP) is a program set up by the government of Uganda in conjunction with Ministry of ICT and national guidance to encourage software innovations and get Ugandans developers to bring to the market solutions which can benefit the nation at large. 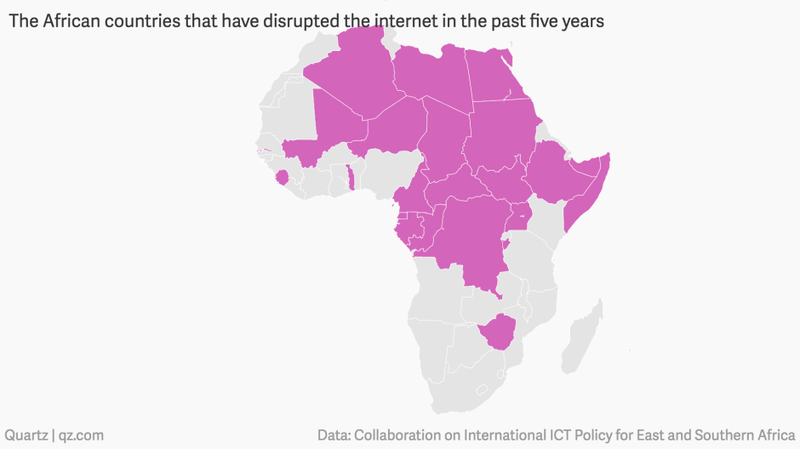 Internet disruptions have become a mainstay in Africa, with five countries—namely Gabon, Sudan, Zimbabwe, Chad, and DR Congo—already blocking connectivity just three months into 2019. 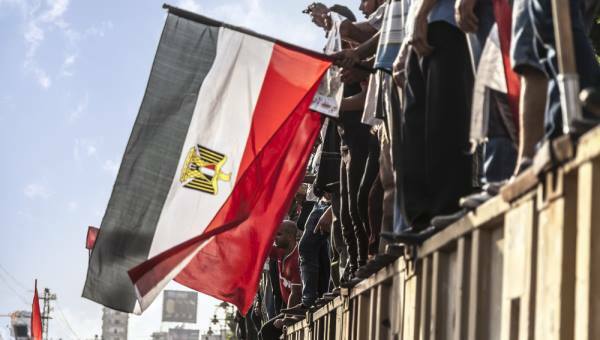 FinTech start-ups in Egypt could soon have access to 1 billion Egyptian pounds (approximately US$57-million) after the country's government set up fund via the Central Bank of Egypt (CBE). 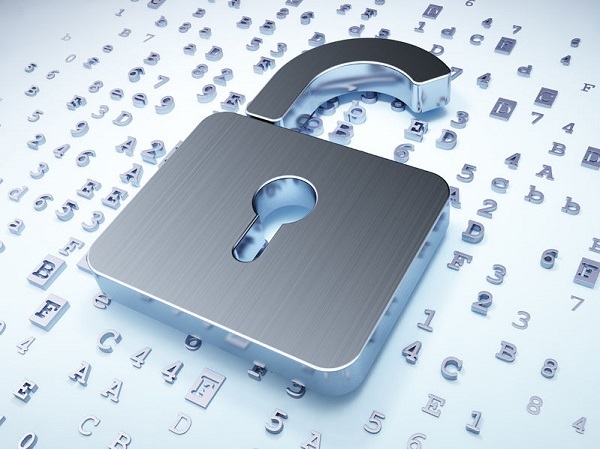 The Nigerian Telecommunications Commission (NCC) has engaged telecom stakeholders and service providers on their role in the quest to curb the ugly trend of cybercrime in the country. 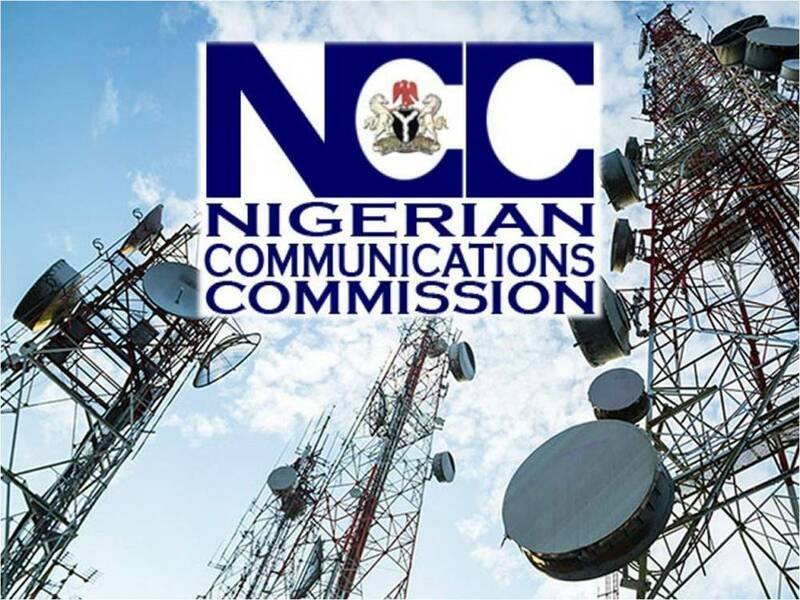 This move was made at the 87th edition of Telecom Consumer Parliament (TCP) that was convened yesterday in Lagos State. 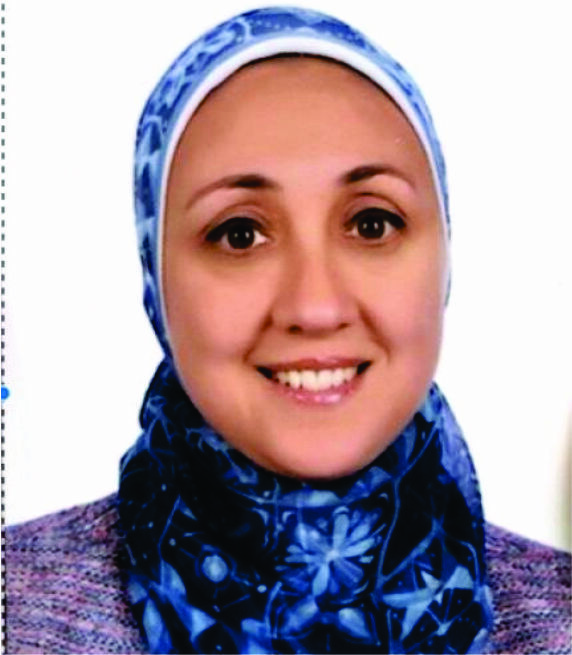 Cairo - Egypt’s Minister of Communications and Information Technology Amr Talaat has issued a decree to appoint Hala El Gohary as the Deputy Minister for Human and Institutional Capacity Development for a year, and the Acting CEO of the Information Technology Industry Development Agency (ITIDA). El Gohary has nearly 25 years of deep industry and technical expertise in IT operations, client management fields with professional experience in business integration, innovation management, and global delivery centers’ growth and expansion. 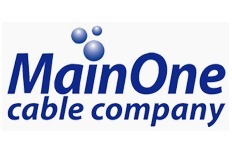 West Africa’s leading connectivity and data center solutions provider, MainOne, has advised Africa’s Research and Education Networks (RENs) not to relent in its effort to improve the region’s research and educational capability through collaborations with MainOne and other innovative technology solutions providers, reports Ghana Web. 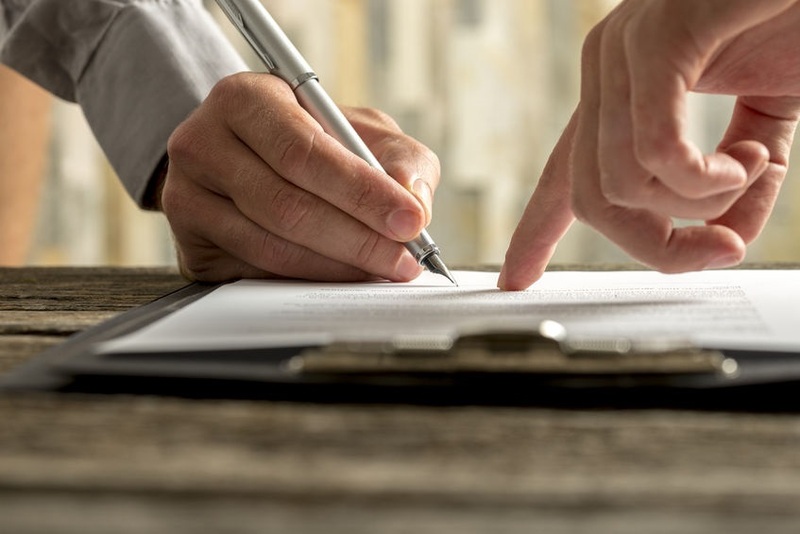 SA's FutureLearn and ITSI, which both fall within the PSG Group, have concluded a merger on 1 April 2019. 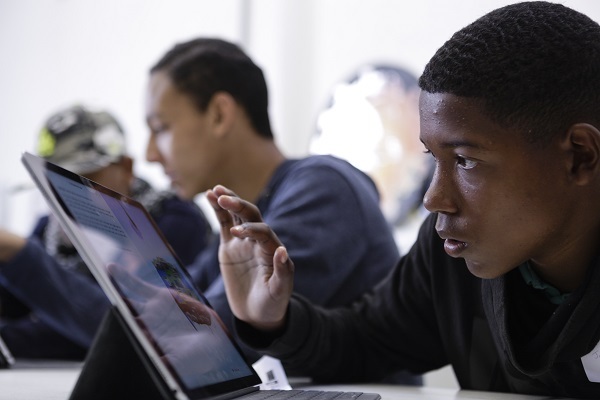 According to a joint statement from the companies, FutureLearn provides accessible education solutions to schools, tutors, parents and learners. It is known for brands that include home education provider Impaq as well as adult education and training provider Media Works. 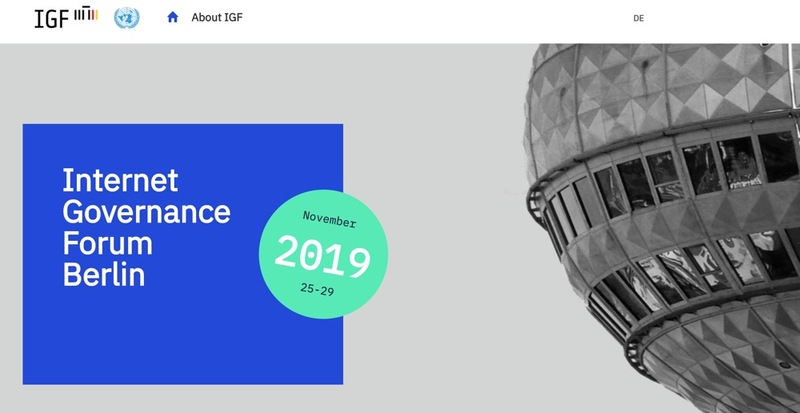 You are invited to submit proposals for workshops at the 14th Annual Meeting of the Internet Governance Forum (IGF). 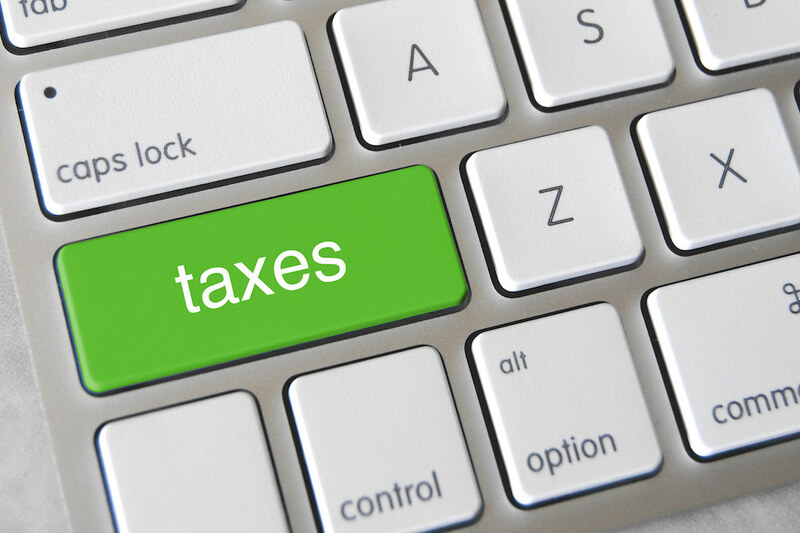 The deadline has been shifted from 12 April to 14 April 2019 23:59 UTC. 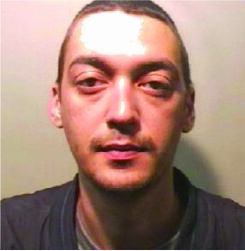 A British cyber criminal who carried out an attack so powerful it knocked a nation offline has been jailed. Daniel Kaye admitted attacking an African phone company - inadvertently crashing Liberia's internet - in 2016. 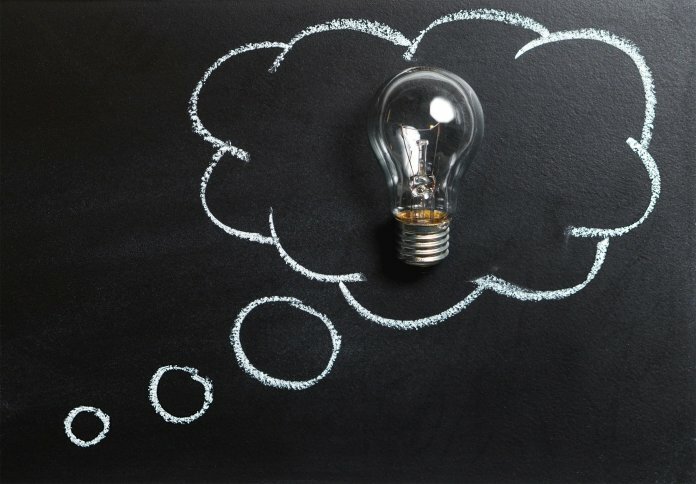 African Development Bank (AfDB) President Akinwumi Adesina has urged Africans to embrace technology, and governments to urgently move away from "investing in the jobs of the past, but rather in the jobs of the future. A future that is just around the corner." Provision Of Multifunction Devices, Plotters, And Printing Software Solution To All The Eskom Sites.